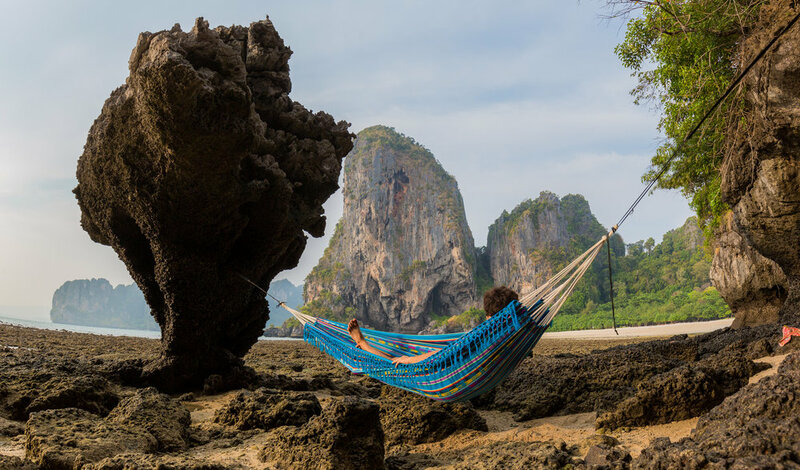 "Helping the world relax, one hammock at a time". 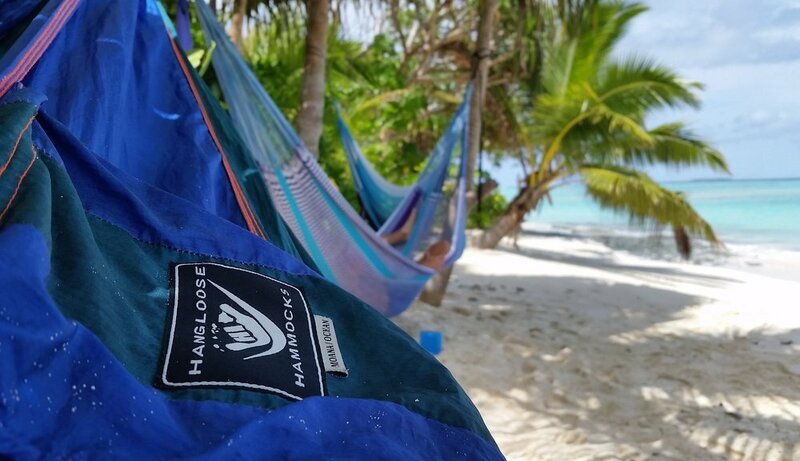 Super friendly, ethically sourced, whats not to like! 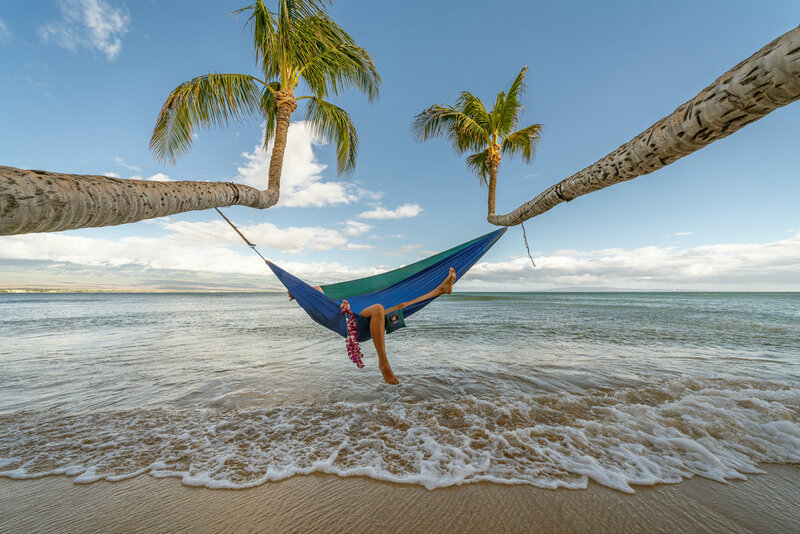 A Hawaii grown and family run company, “helping the world relax, one hammock at a time”.